The thermostat is where you take control in the home. 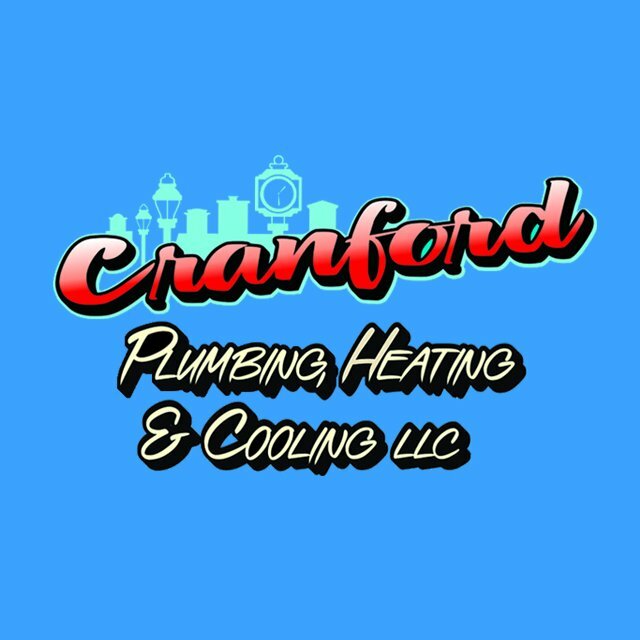 Once a technician from Cranford Plumbing, Heating & Cooling installs a thermostat in your home, you can simply alter the temperature throughout your home to keep you and your family comfortable. There are two different types. Want to be able to control the temperature of your home even you’re not home? Most Wi-Fi thermostats can be controlled on a Mobile app that allows you to monitor your homes energy usage through the day. 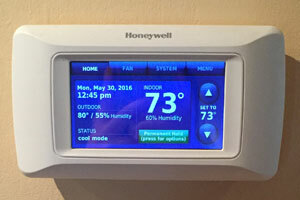 Similar to the programable thermostats, they have highend features such as indoor humidity detectors, locking touch screens and even voice control. Thermostats do more than just putting one temperature throughout your home. There are an array of programable thermostats on the market that can suit your individual needs! Some come with remote controls, color display to match your home decor, outdoor and indoor temperature, multi-system functionality, smart check reminders for your filters, UV bulbs and humidifier pads and so much more. Our technicians can help you choose the right thermostat for your home and comfort needs. Most Wi-Fi thermostats can be controlled on a Mobile app that allows you to monitor your homes energy usage through the day.